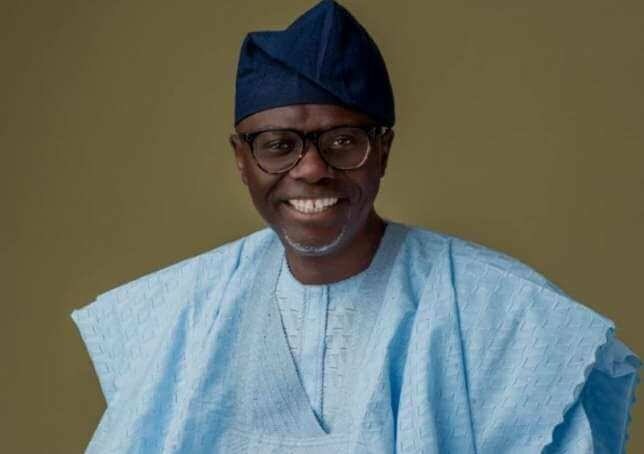 The governorship candidate of the All Progressives Congress (APC) in Lagos State, Babajide Olusola Sanwo-Olu, has urged Lagos residents to carry on their activities without fear, following this morning’s rescheduling of the presidential and national assembly polls. Sanwo-Olu advised the electorate to ignore unverified theories about why the Independent National Electoral Commission (INEC) postponement the elections. He gave the advice in a 10:55 am tweet on his official Twitter handle @jidesanwoolu. “Hello Lagos. As we wake up to the news of @inecnigeria’s rescheduling of the elections, I ask that we remain calm and go about our businesses without fear. 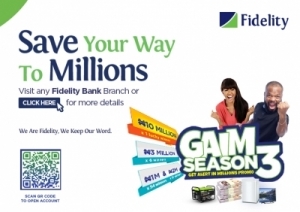 “Amidst all the theories flying around, the safety of your lives and property is paramount,” Sanwo-Olu said. INEC chairman Prof. Mahmood Yakubu who announced the polls shift in a five-paragraph statement at about 2:50 am on Saturday, attributed the decision to logistic reasons. The commission rescheduled the Presidential and National Assembly Elections to Saturday, February 23, 2019 while the governorship, State Houses of Assembly and Federal Capital Territory Area Council polls earlier fixed for March 2 will now be conducted on Saturday, March 9 2019. The announcement took Nigerians, including incumbent and APC flag bearer President Muhammadu Buhari and his main challenger, the People Democratic Party’s (PDP) by surprise, leading to counter accusations and a blame game.